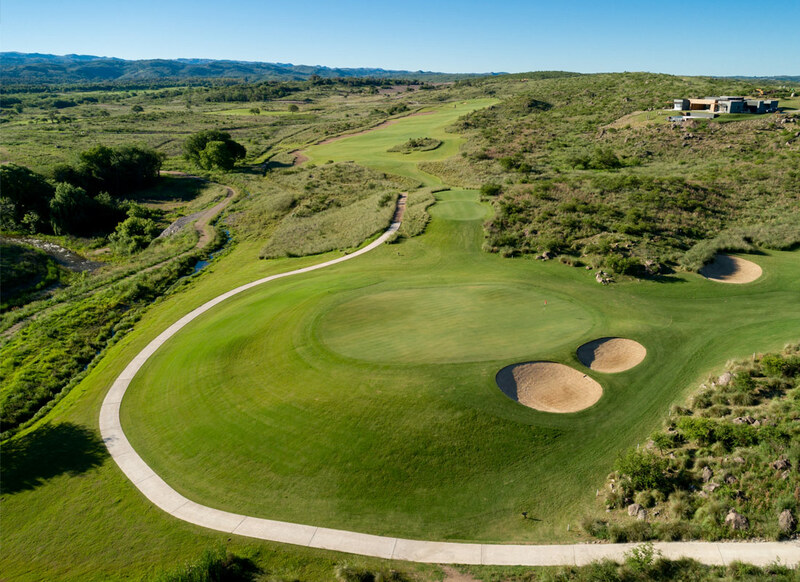 Nestled on the gentle foothills of the Sierras Chicas mountains of the Province of Córdoba, its 18 holes pass by varying landscapes and topographies. 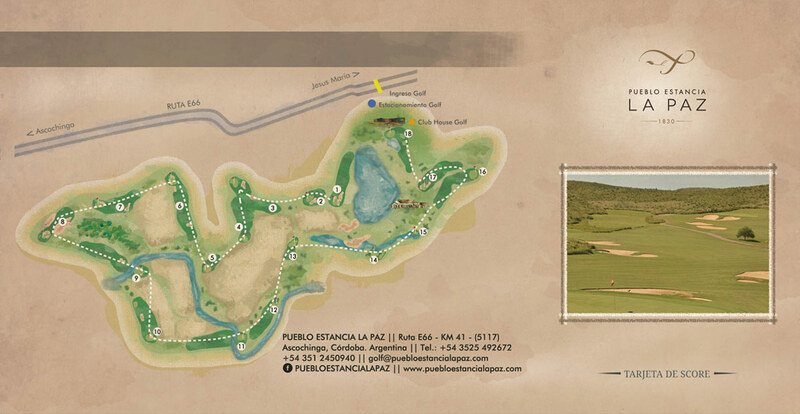 While some of them run through the historic park of the Estancia, others follow and fly over the winding course of the Aschochinga river or flow between hills, valleys and ditches. 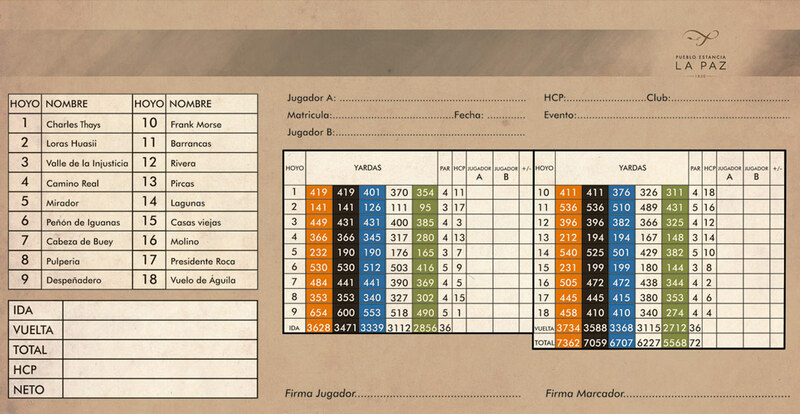 The strategy of the golf course, designed and built by Bunge Golf (www.bungegolf.com), provides safe alternatives for less experienced players, while at the same time it requires greater skills from those who seek to defy it or to break par. Wide fairways and large strategic greens force any level player to sharpen their senses and to manage their probabilities wisely. Tuesday to Sunday and Bank holidays, from 8:00 a.m. to 4:00 p.m.